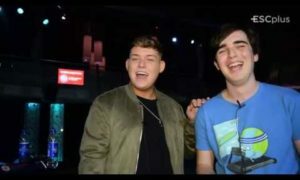 Georgia wins Junior Eurovision 2016! 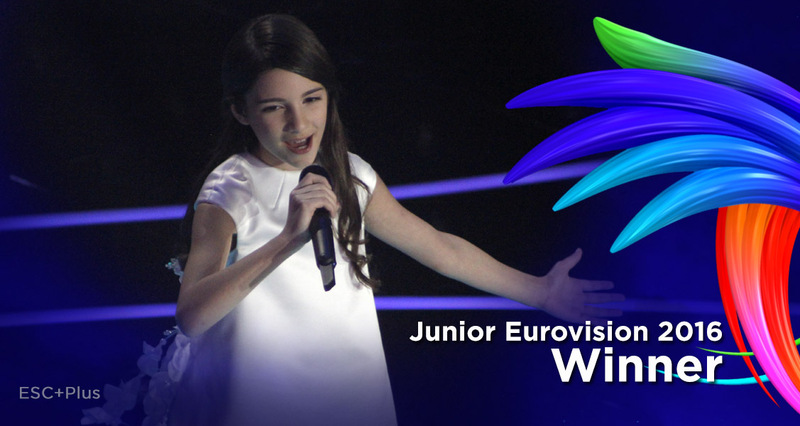 The Junior Eurovision Song Contest 2016 has just finished and we have a winner: Georgia! The second place has been awarded to Armenia, while Italy has become the bronze medallist of this year’s edition. 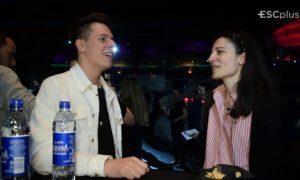 Interesting to highlight that this is the third victory of Georgia at Junior Eurovision and the composer Giga Kukhianidzde. Georgia now owns the record of victories now, so does the Georgian composer and head of Bzikebistudio. The overall score was be decided by a 50-50 mix of professional jury and kids jury from every participating country. For the first time, however, the competition included a panel of experts that was allocated as an additional country. This panel of judges was made up of Mads Grimstad of Universal Music, expert show producer, Christer Bjorkman, the man behind the Swedish selection for Eurovision, Melodifestivalen and Jedward, the Irish representatives at Eurovision 2011 and 2012. 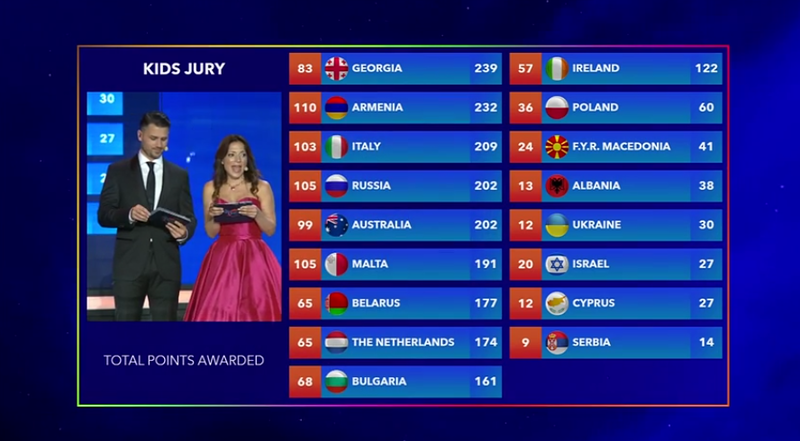 The voting time had three different parts, the results from the senior judges of all 17 countries, the results from each member of the jury panel, that made up the vote of three more countries; and the results of the kids’ jury that were announced at the end as the televoting results of this year’s Eurovision. What do you think about this year’s winner? 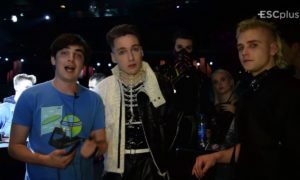 Truly remarkable that GEORGIA even finished dead last (17th) in your Esc+Poll but was the big winner of the Eurovision! 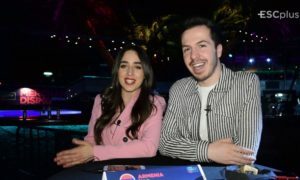 The last place on the +Poll makes sense as there were many others better songs than Georgia’s for the Eurofans to vote.. Even myself didn’t like the georgian song much..
the 3rd victory to Georgia. or at least inferior to Georgia’s. Mariam was good. Not my best but acceptable winner. Mariam is good. She has a bright career ahead of her. I think the girl from Albania deserved to be in the Top 5, at least. I mean, that girl can SING. My favorite was/is Italy. She had the best song. This year we didn’t have to suffer through San Marino’s performance. I am thankful for that.